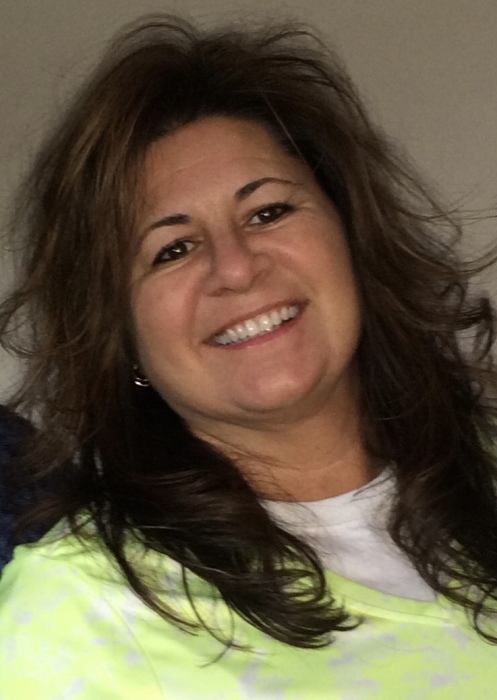 Nissa Rae Weeks, 48, of Taneytown, MD died on Thursday, February 7, 2019 at Frederick Memorial Hospital in Frederick, MD. Born May 18, 1970 in Gettysburg, PA, she was the daughter of Ray A. Cluck of Taneytown and the late Joyce (Rohrback) Cluck. Nissa was employed as an Orthodontist Assistant for many years. Her last job was as a driver for A&S Kinard Trucking in New Oxford, PA. She enjoyed gardening, riding motorcycles, sunbathing and spending time with her family and friends. She was a person of strong faith and formerly attended Bethel Assembly of God Church in Littlestown, PA. Surviving, in addition to her father Ray, are her son, Noah A. Weeks of Taneytown; aunts and uncles, Theada and Russell Stonesifer of Littlestown, NeVada McDonald of Littlestown, Esther Boblit of NC, Lois Meyer of CA, Shirley Morningstar of Middleburg, and Edward Cluck of Littlestown; and many cousins. She is also remembered by special cousin, Kristi Morningstar of New Market, and best friend, Mary Eisenhart of Littlestown. Nissa was also loved by many close friends. A funeral service will be held at 11 a.m. on Tuesday, February 12, 2019 at MYERS-DURBORAW FUNERAL HOME, 136 E. Baltimore St., Taneytown, MD 21787, with the Rev. Garry Shaeffer officiating. Burial will follow at Mt. Pleasant United Methodist Cemetery in Taneytown. Nissa’s family will receive friends from 6-8 p.m. on Monday, February 11th at the funeral home. In lieu of flowers, memorial contributions to help defray funeral expenses may be made to the “Funeral Expenses for Nissa Weeks” GoFundMe page, www.gofundme.com/my-cousin-nissa039s-fighting-cancer, or to Myers-Durboraw Funeral Home at the above address.